I recently added these 3 foods into my diet. Not only are they very surprisingly palatable, they pack quite the healthful punch. Grading Girl recommends these for EVERYONE!! Try them once . . . you just may be glad you did. 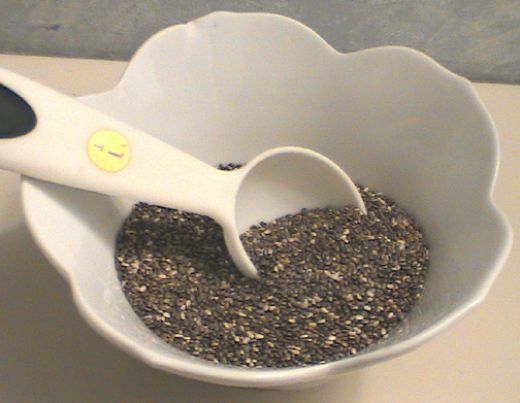 Chia Seeds - Prized More Highly Than Gold by the Aztecs! Talk about super food, chia is a high fiber seed that is the richest known vegetable source of omega-3 fatty acids. It has three times the antioxidants of blueberries, more calcium than milk, more iron than spinach and is a better protein source than beans or soy!!!!!! I mix them in fat free cottage cheese, yogurt, oatmeal, and I even sneakily sprinkle them in my baked goodies. 2 tablespoons a day is all it takes. Buy this – your body will thank you! I bought my 1lb container at Whole Foods for $19.99. Check it out!!! Don't roll your eyes and laugh - these REALLY are sweet and satisfying! My favorite is Trader Joe’s Dried Fruit Pitted Prunes. With only 12 grams of sugar per serving, it holds less sugar than most dried fruit . . . and less sugar ultimately means less belly fat. 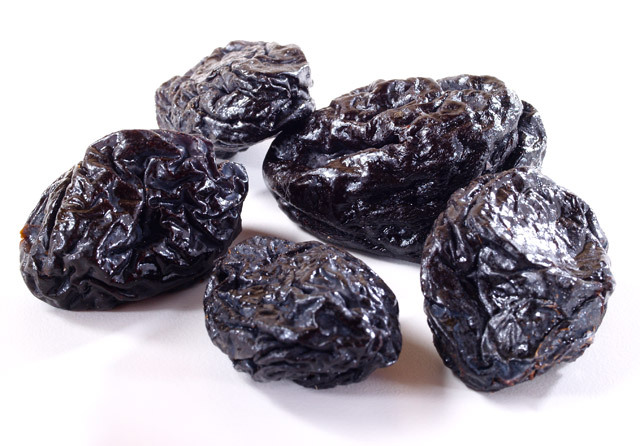 Don’t underestimate the power of prune – it is a rich source of potassium, Vitamin A and iron. This will give you energy and boost your immune system. Pop a couple of these prunes when your sweet tooth is nagging at you. You can eat these hot or cold! Tired of a side of potatoes?! 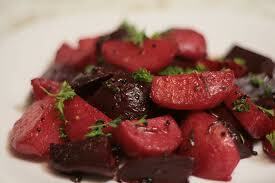 These are normally messy to prepare but Trader Joe’s Steamed & Peeled Baby Beets are ready to eat hot or cold. I was hesitant to place these in my cart one day, but they were something new and different . . . and I’m constantly looking for unique food to try or cook. (ask me about my new chicken burger recipe!!) B is for beet – they are a good source of Vitamin B, an essential folate that helps our tissue grow and prevent cancerous diseases.